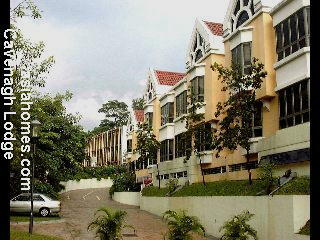 4-storey and low density amid greenery. 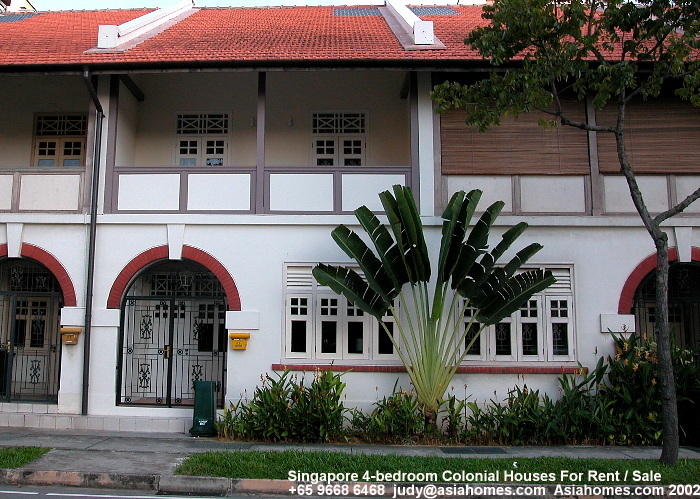 Yet a 5 min walk to Orchard Road & Dhoby Ghaut subway & supermarkets. 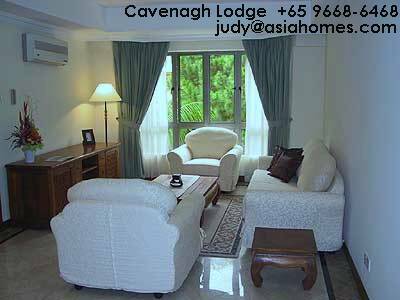 Serviced Apartment rates in Singapore are subject to change. The ones you see at this web page are guidelines. This page is meant for busy expatriates or secretaries who are overseas or unable to make bookings. Far East Plaza 2-bedroom from $8,500/month. 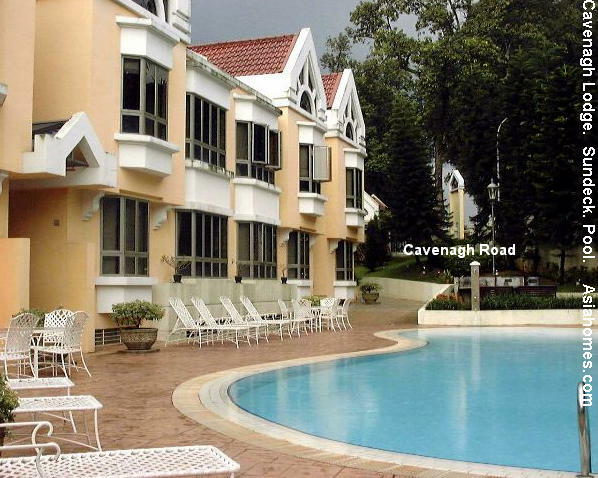 Cavenagh Lodge 3-bedroom 1600 - 1700 sq ft $8,100. Orchard Parksuites (upmarket) 3-bedroom 1236 - 1250 sq t rents around $13,500. 4-bedroom 3116 sq ft rent around $24,500. 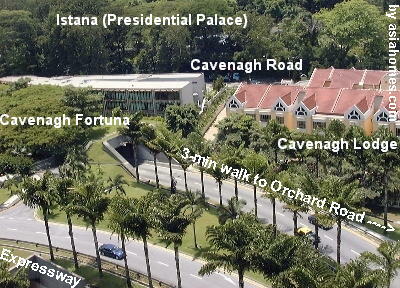 Pl note that most serviced apartments of similar quality and location in Orchard Road offer similar market rates.